Steel is environmentally friendly in that it is entirely recyclable. Builders can purchase recycled steel for use in new buildings and homes. In a world where environmental sustainability should be a priority, steel serves as a great option. Steel is also flexible and one of the easiest materials to work with. 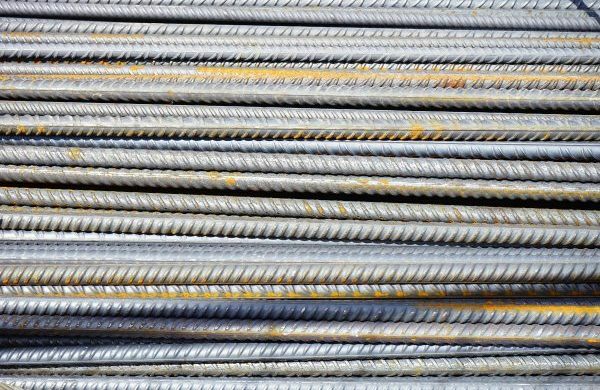 With steel, builders don’t have to worry about material twisting, buckling, or warping. Steel is strong and will hold its form under almost any environmental condition. Unlike wood framing, steel is resistant to mold, mildew, termites, and fires. It is easy to clean and maintain, so frequent reconstruction and renovation of steel framing is not required. Additionally, steel has the strength to resist damages caused by natural disasters, such as earthquakes, tornadoes, or hurricanes. 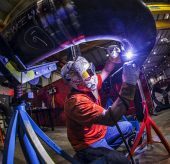 Because of steel’s advantages, welders have far more flexibility to construct stronger and larger capacities. Because of steel’s advantages, it serves as one of the most popular materials. 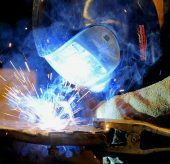 HARRIS INDUSTRIAL GASES’ warehouses in Citrus Heights and Auburn can supply steel parts in the quantity and size you need for all of your projects. 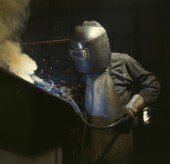 We have years of experience in the construction and welding industry. Our employee team can assist you in finding the parts and supplies that are best for your project. So, come on in to HARRIS GAS, we’re here to help.